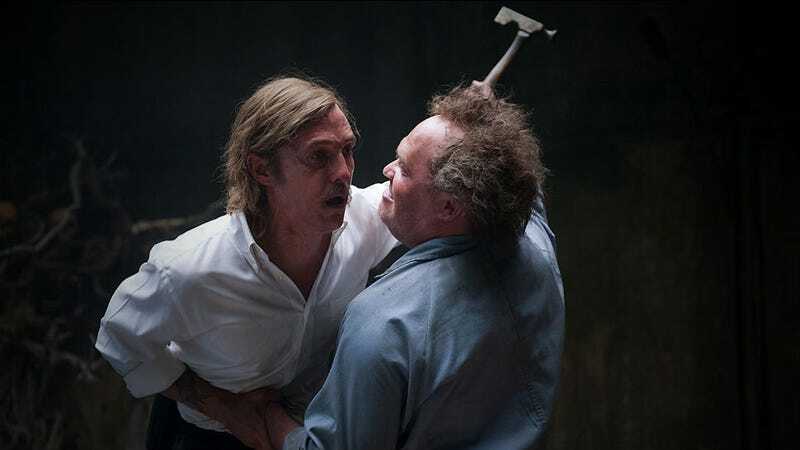 True Detective won’t be as “dark” next season, which probably means the show won’t be as good and we won’t be breaking our collective necks to catch it on an already-over scheduled Sunday night. HuffPost UK caught up with HBO programming president Michael Lombardo at the Guardian International Television Festival in Edinburgh this week, where he detailed that the second season of creator Nic Pizzolatto's show would revolve around a new story and a three new characters, a woman and two men. True Detective is slated to started filming in California next month though no cast members have been confirmed by HBO. Actors like Colin Farrell, Vince Vaughn and Taylor Kitsch have been floated around. The mere mention of Farrell’s name gives me bad flashbacks of the laughable 2006 Miami Vice remake. Trust me, True Detective creatives, no one wants that. That said, I’m not I’m not sure what to expect of Pizzolatto’s softened material — season one was so good because it was so bad.